The Commonwealth Bank subsidiary confirmed Burns will officially leave the role today, 7 September, after nearly three years. He is now taking up the role of managing director of CommSec. Burns joined the organisation in early 2015 as its new general manager of customer, with responsibility across marketing, digital and IT. Prior to this, he spent seven years within the CommSec division, where he also headed up customer experience and engagement. His 20-year career also includes marketing, product and strategy roles with CommSec, eTrade Australia and McKechnie Consumer Products. 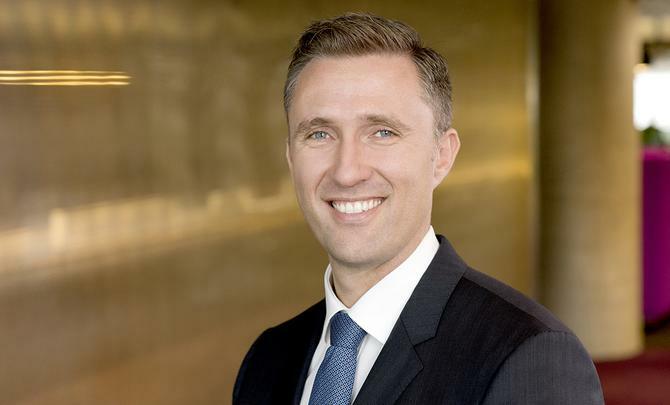 An Aussie spokesperson said the group has taken the opportunity to review its executive team structure, a decision which will now see the customer experience team reporting into David Smith, its current GM of strategy and product who will now become the chief customer officer. In addition, Aussie is on the hunt for a chief digital officer to lead its technology operations and digital transformation teams. There are no further executive changes planned. Burns’ work at Aussie has earnt him a consecutive place on the annual CMO50 list of Australia’s most innovative and effective leaders.